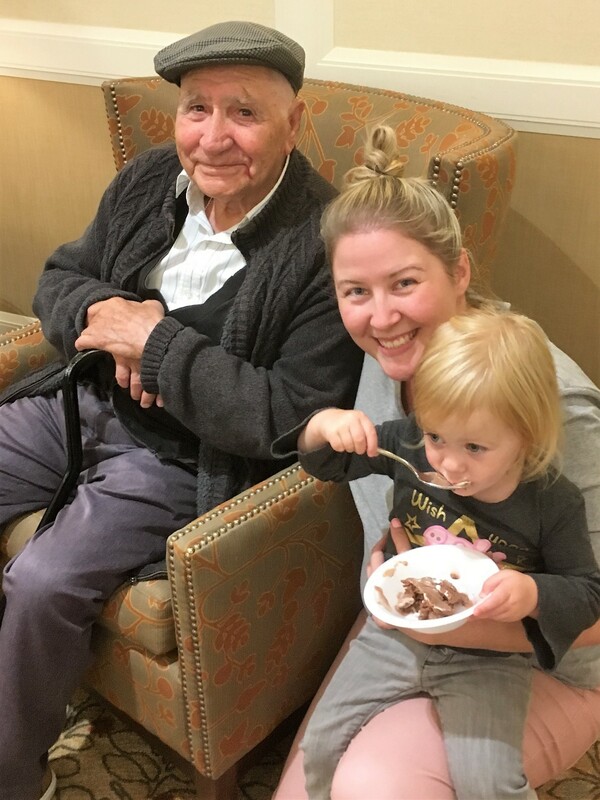 Residents at Delmanor Elgin Mills spent a very special afternoon with their grandchildren and great grandchildren creating special memories and enjoying delicious sundaes while listening to wonderful musical entertainment. The special relationship between grandparents and grandchildren is very unique. The ability to teach and share through generations has always bonded families and passed on traditions and customs throughout history. On this most recent Grandparent’s Day, residents were honored by their grandchildren and great grandchildren. The group were laughing, dancing, sharing stories and meeting new friends. The fun and lively atmosphere was uplifting and energizing. 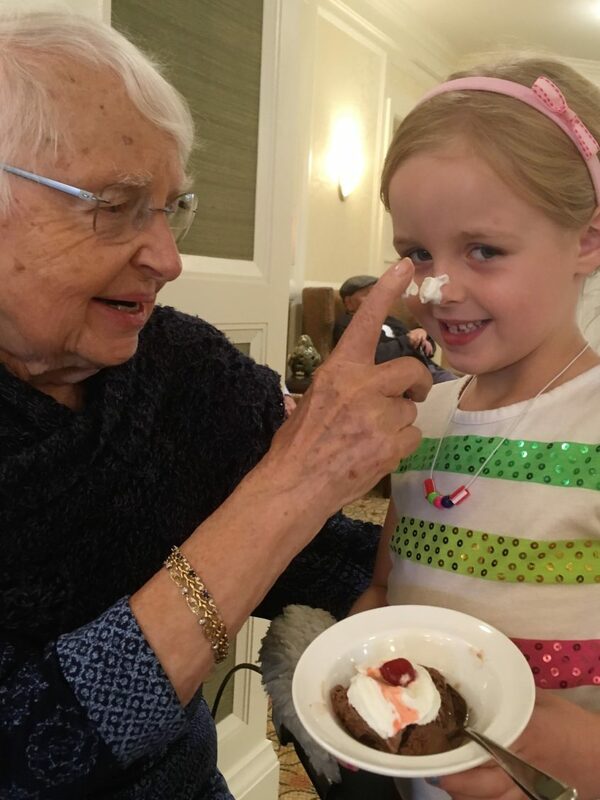 Residents and children alike were thrilled with the sundae making station, where they could each personalize their own sundaes with chocolate syrup, candy, whipped cream and a cherry on top. The lively entertainment encouraged dancing and singing as children, along with their grandparents, created priceless memories.